Abstract: This article explores compelling and specific cases from France during the fourteenth and fifteenth centuries in which animals were formally executed for crimes. The so-called ‘medieval animal trials’ were cases in which animals were accused and sentenced for harming persons or property. In secular cases, a domestic animal (generally pigs, horses, and bulls) could be charged for killing a human and consequently be condemned to death, usually by hanging. Receipts relating to such cases can be found in seigneurial accounts which duly note the costs associated with the execution. An under-studied source on the animal trials, these records reveal the rhetorical strategies used to inform the treatment of an animal accused of committing a crime. This article looks specifically at the role of procedure as a discursive frame that transformed an offending animal into a criminal. A close examination of the receipts reveals that the trials share several features, which not only highlights the importance of following certain legal procedures, but also places the animal and its actions into pre-existing legal categories (that of ‘criminal’ and ‘crime’). These procedures include providing the appropriate judicial personnel and the right equipment for the execution. The condemned animal thus occupied an ambiguous space as a nonhuman that had been placed in legal categories made by and made for human subjects. 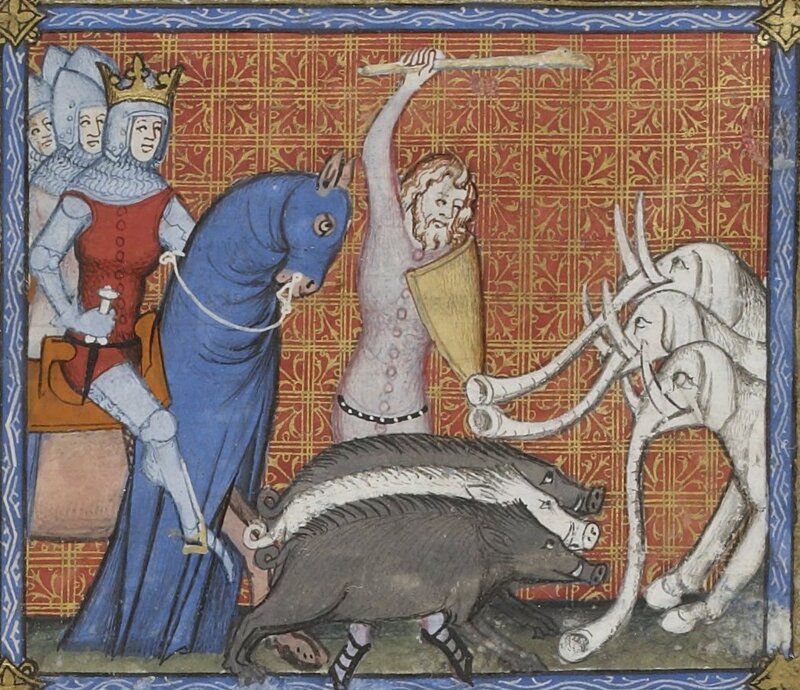 By treating the animal as a criminal, these records provide a window into the medieval story of legal personhood and the fluidity of its borders, while also challenging the history of the human-animal relation as one built on difference and inferiority.